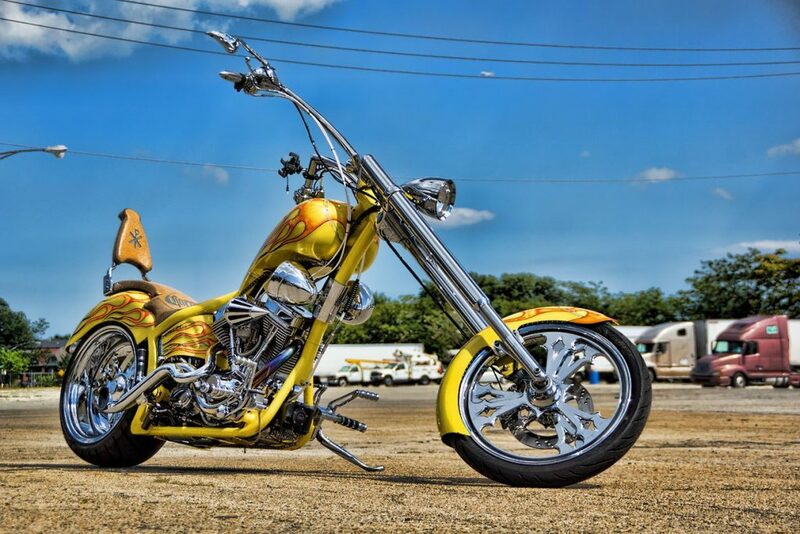 This Custom Chopper Motorcycle had tons of enhancements added to it. 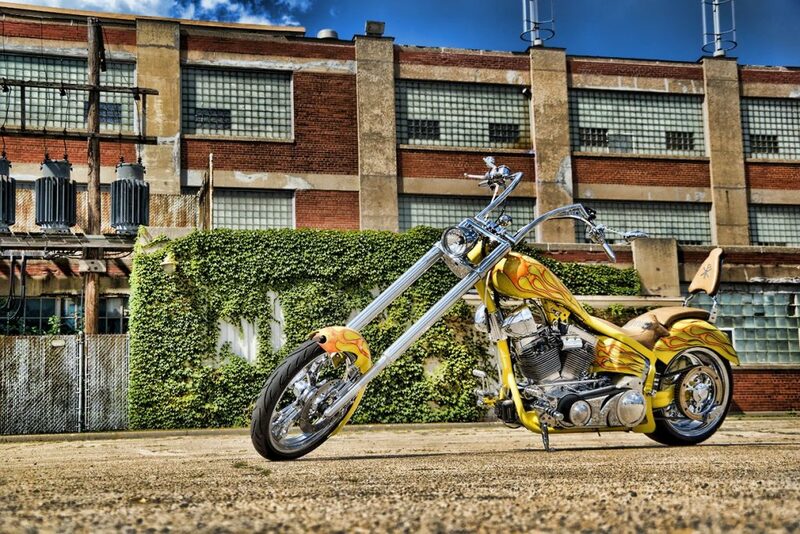 Please view the gallery of the custom chopper motorcycle for all the features this bike has to offer! 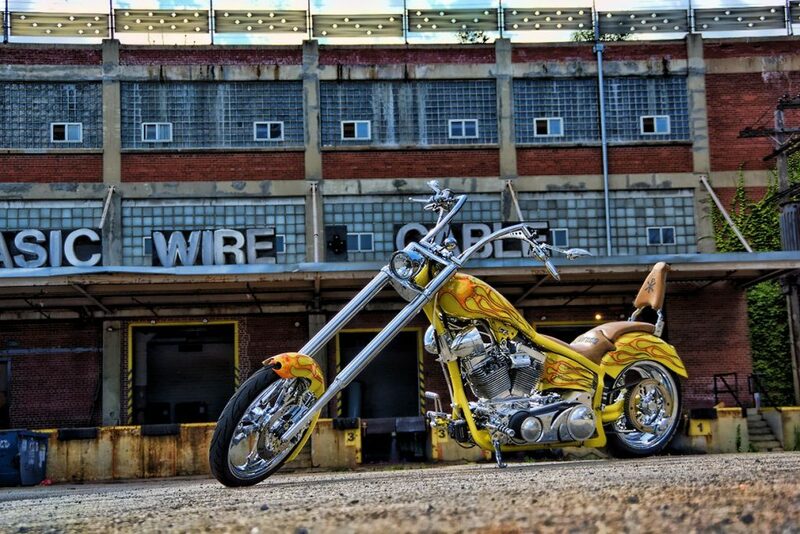 LED Lighting was added to the bike as well which is not shown. 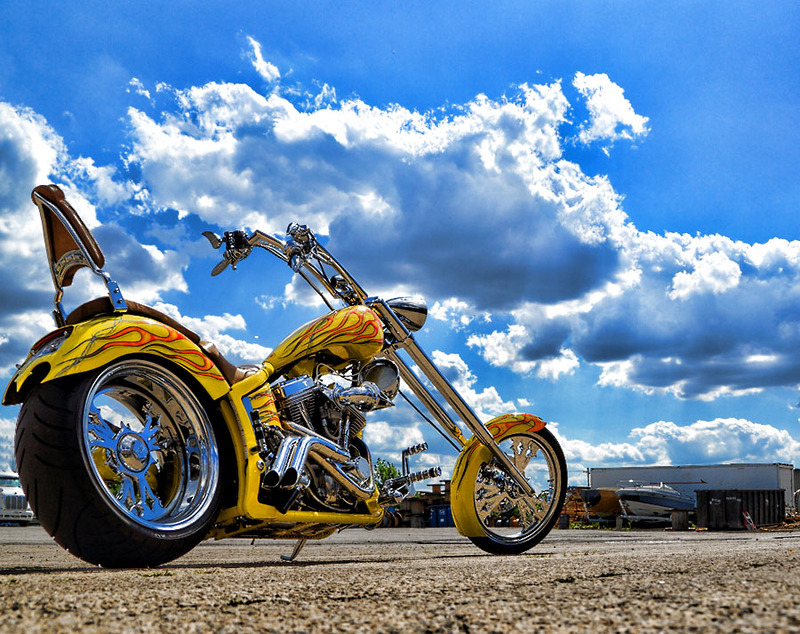 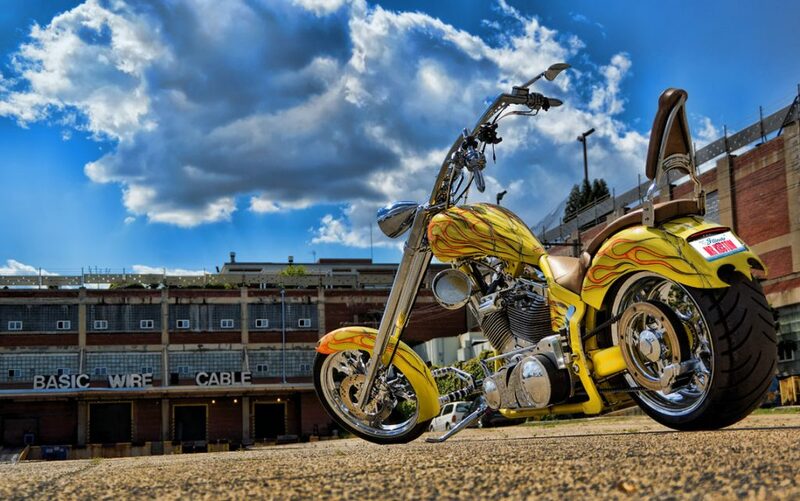 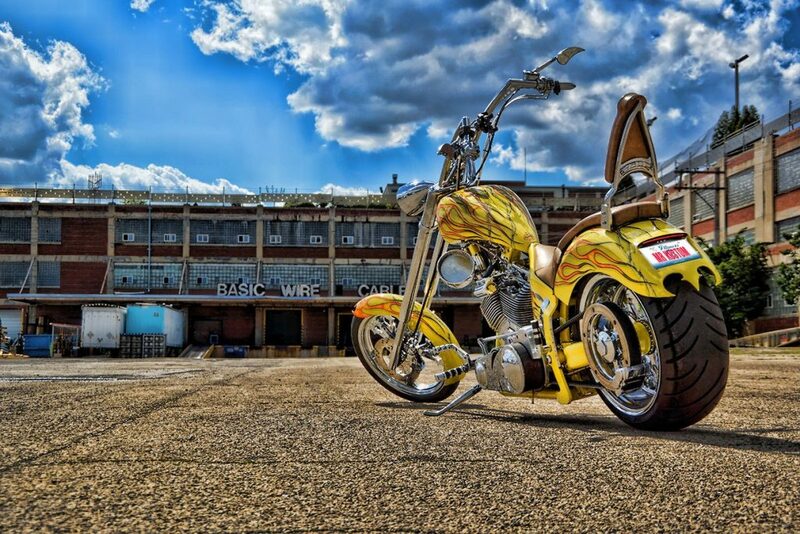 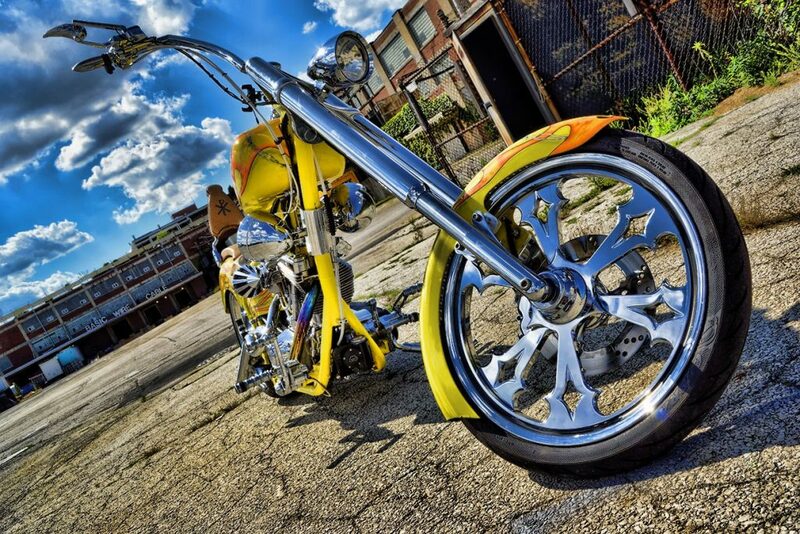 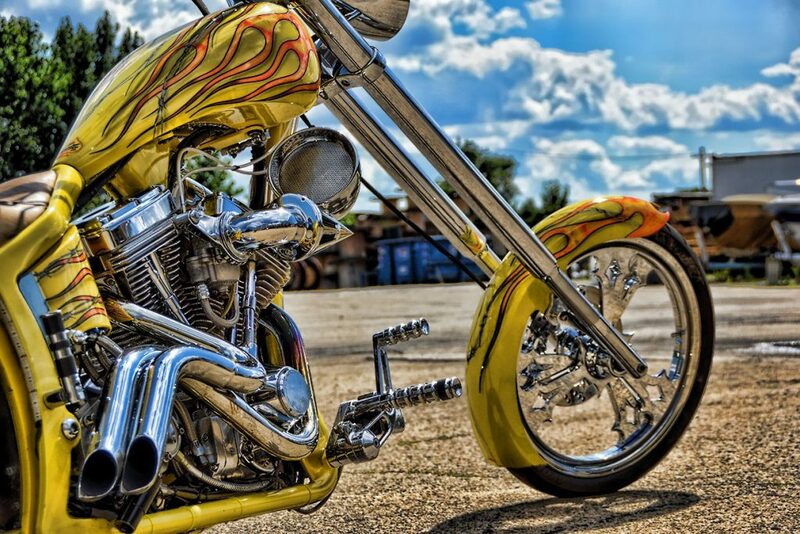 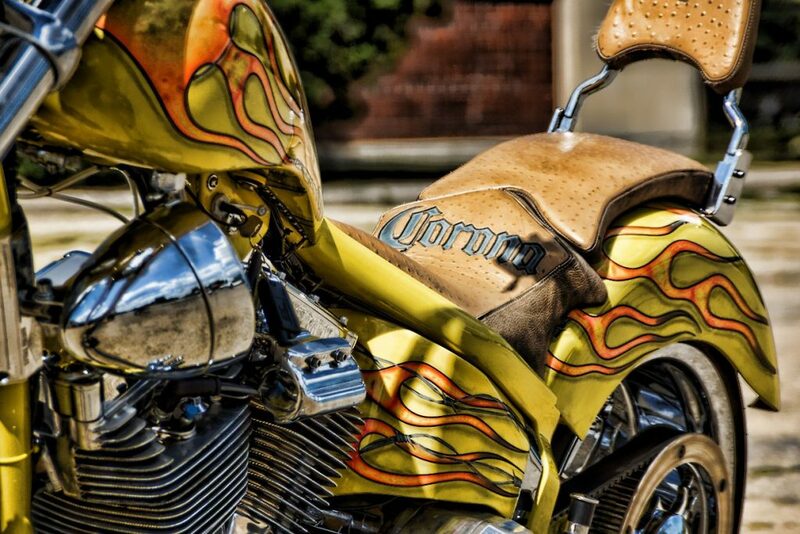 Mr. Kustom in Chicago can fabricate and design the custom chopper motorcycle of your dreams. 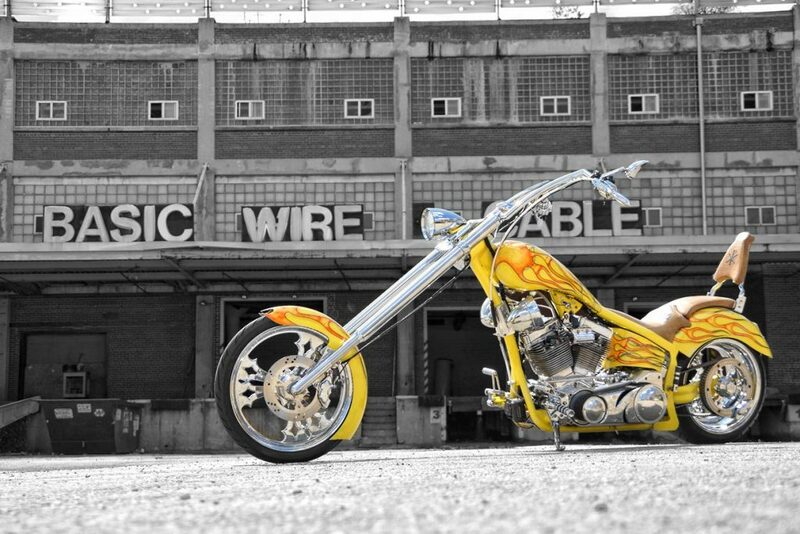 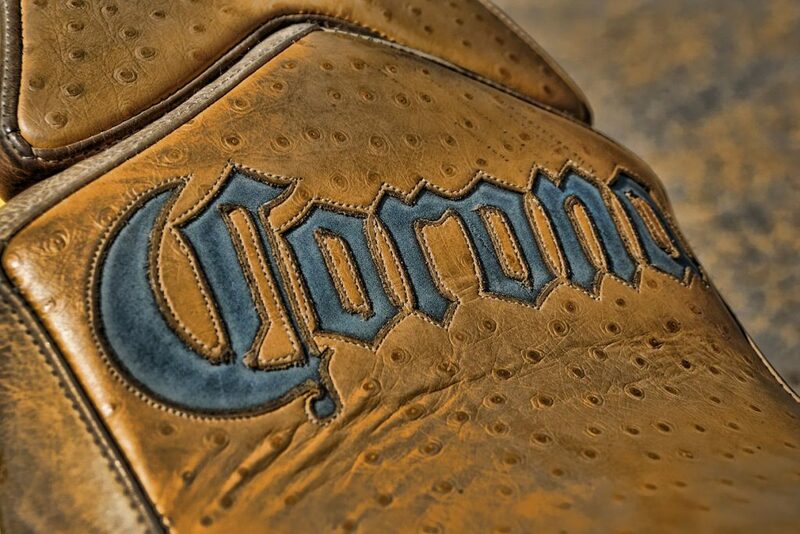 With over 30 years of knowledge in the custom car & motorcycle industry, there isn’t a job too big or too small. 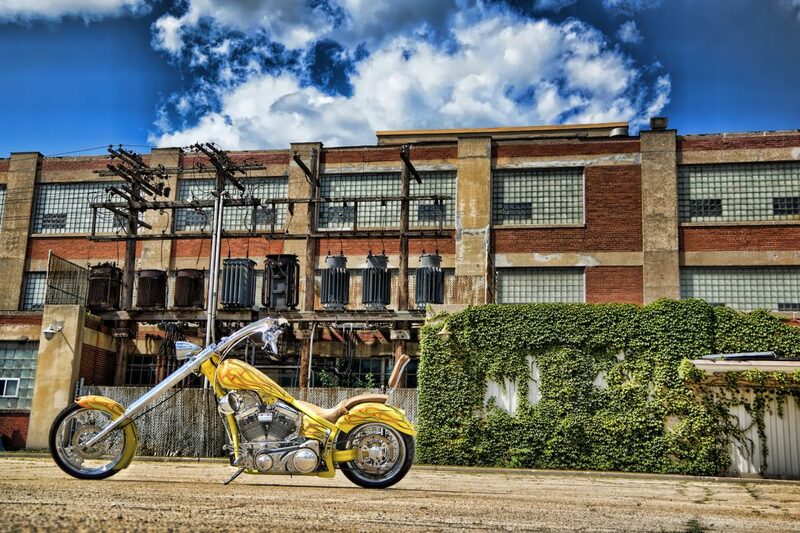 Let our experts guide you in your next project from start to finish! 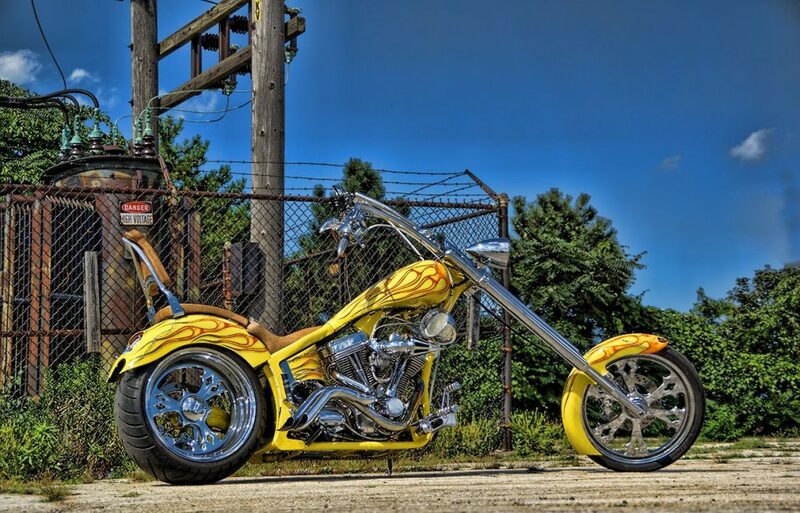 If you have any questions about this custom chopper, or any other motorcycle upgrades, please call 773-583-3770 and speak to our specialists.